If you are to sell or lease property, advertising is non-negotiable. Since you may spend much on print or social media marketing, you’ll still have to put aside some dough for real estate signage to advertise on the spot. 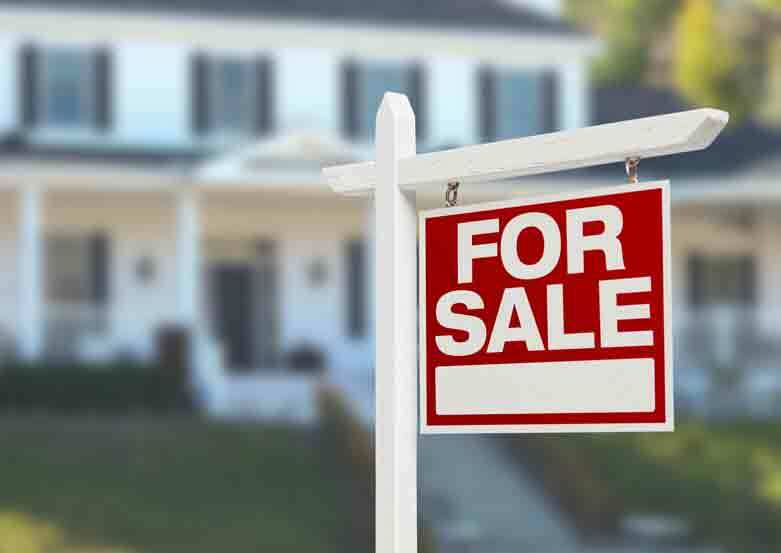 When you put up signs with the words ‘For Sale” or “For Lease” on them, you’ll not only be directing the people who have seen your ads but passersby who might be interested in your property. At Kachina Sign Center, we’ll ensure that this is possible and get you more offers on your property. Yard signs provide for an economical way to advertise your property. That’s probably the reason why they are ordered in large numbers. There’s really not very much to them. They often have the name of the listing agency while others go to the extent of including a directional arrow. The yard signs are a worthy investment. The poster boards are made out of corrugated plastic which not only makes them attractive, it also makes them long-lasting. There are various options for mounting the yard signs. You could hang them on wooden or plastic frames or opt to hang them on heavy gauge wire. Regardless of the choice, there’s no doubt that passersby will not miss the sign. As you may have already deduced, these sign frames are what hold the panels that we then customize the message on. This option is a darling to many because it is not only portable and durable, but the frames are versatile too. This means if later you need to change the message, instead of ordering for another sign, all we’ll do is to make a new sign panel that will be bolted on the sign frame or slid into it. If you fancy signage that boasts of height, then signposts are what you should be after. These beat the former two in size and height. They come in the shape of an upside down “L”. Your message then goes on the ‘’arm”. If you want to pull out the big guns on your industrial or commercial property, a vacant lot or a multi-home development, then a post-and-panel sign will get the job done for you. They boast of more space with features such as the details of the property, details of the real estate agent among others. These are among the signages that we deal in at Kachina Sign Center. If you want to advertise to the world about the property you are hoping to sell or lease, then give us a ring and we’ll have signs made for you.